This speaker has been on my to-do list for a long time! So long that the ScanSpeak Discovery series wasn’t developed yet. 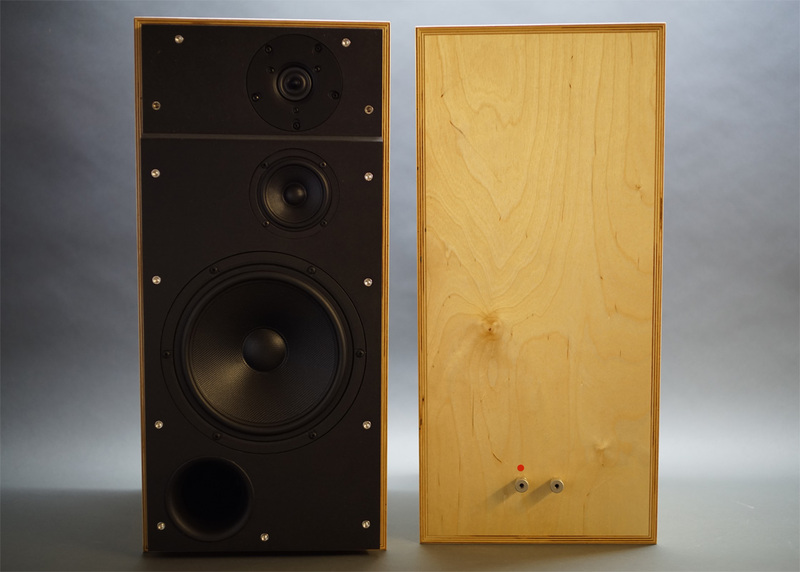 What I had in mind was the ScanSpeak Classic series from 22W, 13M and maybe the 9500 tweeter. However, the 13M drivers are no longer available and with current range of Discovery midrange drivers I don’t miss them.